Oh, and unlike other outlets that misreported it to be a mid-sized SUV (it has since been corrected), this here isn’t a 7-seater PPV. Instead, it’s a compact SUV designed to slot BELOW the mid-sized Blazer SUV. With that, the Trailblazer borrows its design cues from its bigger brother such as the split headlight design. For its global debut, it was shown with the sporty Redline package which Chevrolet debuted with the 2020 Orlando. It adopts smoked 17-inch alloy wheels and red pinstripe detailing. 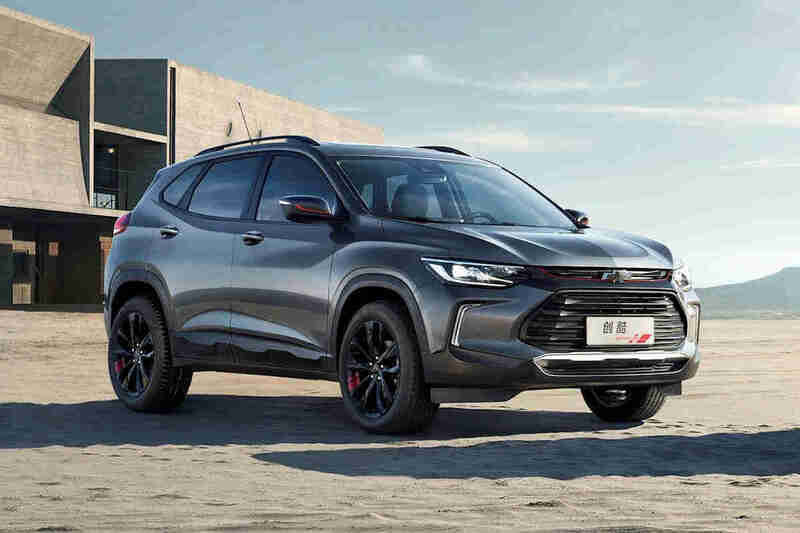 Chevrolet hasn’t given much detail about the all-new Trailblazer, but it’s expected to ride on the brand’s new modular unibody architecture known as VSS-S (Vehicle Strategy Sets). 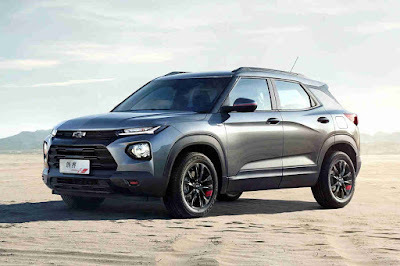 Meanwhile, the Tracker is a new sub-compact SUV that rides on GM’s GEM or Global Emerging Markets platform. 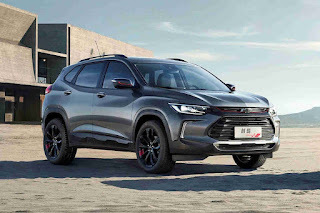 It’s going to be larger than the global market Trax, but will actually be priced below it to help Chevrolet combat the slew of cheap crossovers in China. No details were presented as to the powertrains, but expect the Trailblazer to have a family of 4-cylinder engines while the Tracker might have a turbocharged 1.0-liter 3-cylinder engine.